I hope Santa brings you everything you wanted and more! Hi there! I have Christmas wishes for everyone today & tomorrow. Merry Christmas, my dear! Very sad that this is the first Christmas without you. Wishing you and Derek a very Merry Christmas. Love you. 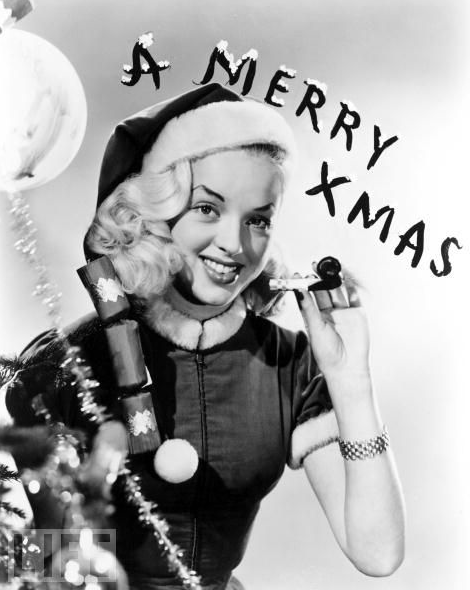 Hope you are having a great holiday season – vintage style!